I’m just a cool guy going through life taking pics along the way. I’m 46 and I know one thing for sure, it’s never too late to go after your dreams. Love the new theme and your philosophy about life, you’re an inspiration. Hi there…. 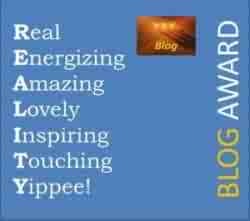 I have nominated you for The Versatile Blogger Award!!!! I really appreciate you taking time to visit and comment. I just try to take photos of my life as I navigate they it. Things aren’t always in focus in life or photos but we keep moving forward. I agree … about moving forward. The future is the only real change we have and change is so healthy for the mind and soul. I am loving the train metaphor. I am a lover of trains and railroads. My little nephew and I love to go train hunting. I love your photos and think this is a wonderful idea! I am signing up for you email alerts so I don’t miss your posts. Hugs new friend, oh and have a super Sunday. I’m glad I happened on to your blog…Sounds like a fine life you have going on. I have lived near tracks all my life, never thought to take a shot like this. Love it! thank you for the comment and the visit… the next time you look at the tracks , take time to see the beauty of the rails. 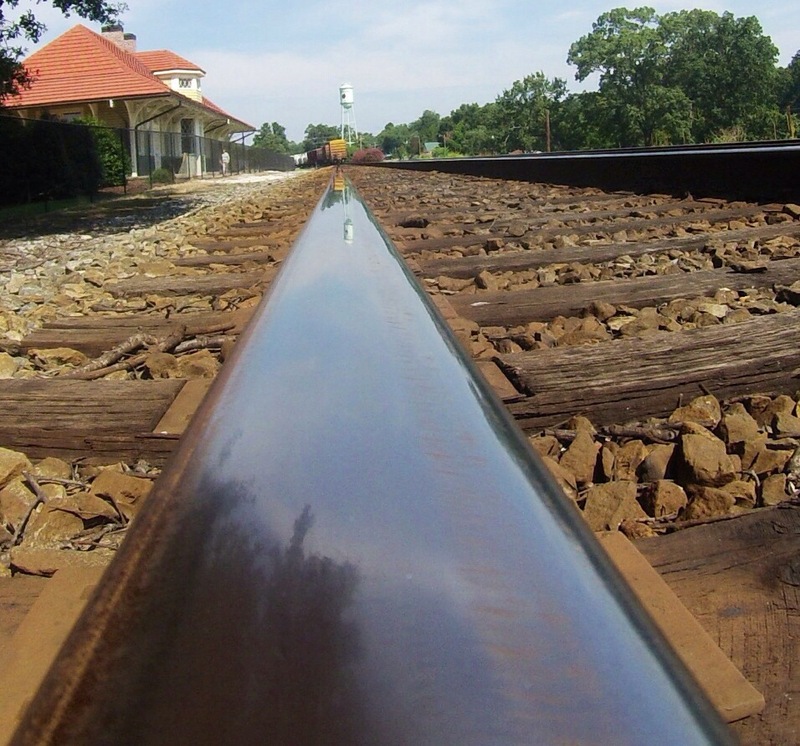 Great perspective, did you have to lay on the tracks to get this shot? 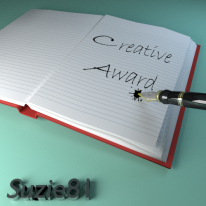 I am honored to nominate you for…..
Metaphors be damned~! That is an incredible shot of the rail and tracks! Thanks for stopping by KCinAZ and taking a little journey through it today. Photography has a way of bringing like minds together. I’m enjoying your train posts and there are a few other’s too where you’ve captured those special moments. Hi! I nominated you for the Award Winning Blog Has Been Blessed Again. 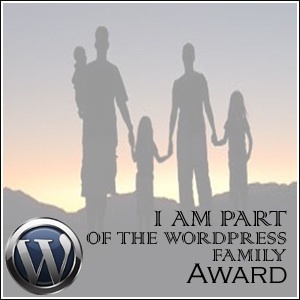 Please get the badge at http://wp.me/s32YrK-rewarded and get more info. Have a wonderful day. Always great black and white shots. I like the way you look at the world aroun you through the eye of your camera. Hi! I hope you don’t mind, but I used one of your amazing photographs on my latest post – I’ve credited you with it and linked it to your blog if that’s ok? Thanks for following. Love your blog also. My favorite part about living in Tucson is to hear the train blowing it’s whistle… ❤ for stopping by my blog! I loved the cactus and the history. Thank you for liking a few of my recent posts. I agree with you that it’s never too late to go after your dreams. Take care and happy new year! Love the pictures – some very cool ones, great atmosphere in them. Love the tag line! And you have some great pics! 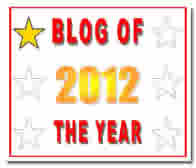 Thanks for visiting my blog and liking the New York City Post… all the best in the New Year. Saludos desde Buenos Aires, Silvia! How are you – you’ve been away a while! I saw you’re like on my blog and thought I’d say hello! Glad to hear you’re getting back into it! I thought you’d given up and left! I hope everything is ok now!